The Christkindlmarket Des Moines Silent Auction has recruited a new participant this year, Taysia Blue Rescue. 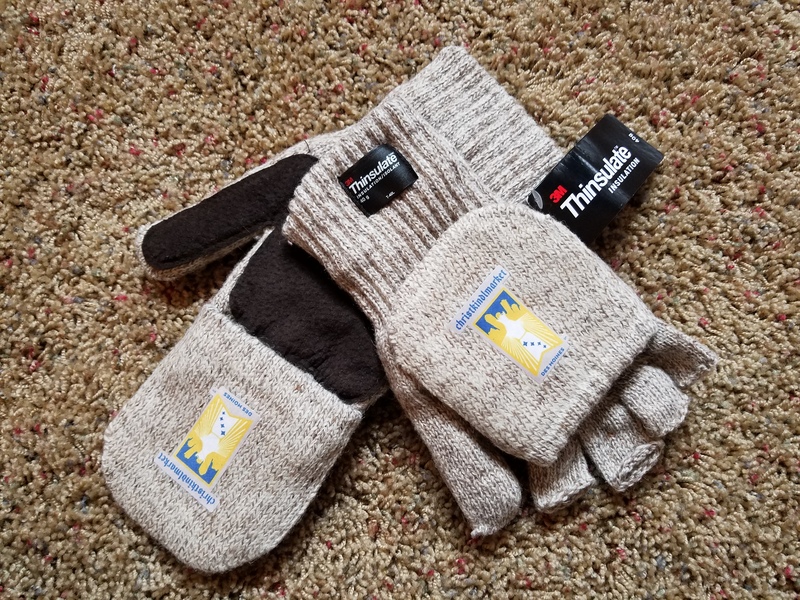 “Taysia Blue Husky and Malamute Rescue is a 100% volunteer and foster based organization that pulls dogs from shelters where they are at risk of being euthanized,” explains representative Erica Hellmich. They will be decorating a tribute tree to the dogs who have come through the rescue in 2018. It will feature paw prints, dogs’ photos, the rescue’s logo and other miscellaneous ornaments. If you are interested in learning more about Taysia Blue Rescue, please visit their website. We had a great time working with Confluence Brewing Company last year to create our very own Christkindlmarket Des Moines beer called St. Nick’s Christkindlbier. We’ll be tapping a furkin keg at Christkindlmarket Des Moines on Friday, November 30 at 4pm on our outdoor stage. Be one of the first to try this spiced beer fresh out of the cask. Confluence Brewing Company will be releasing St. Nick’s Christkindlbier on Black Friday at the brewery and it will go out to retail locations the following week leading up to Christkindlmarket Des Moines. The new twist this year is rather than 22oz bombers the beer will be available in cans. Look for the cans at most Hy-Vee locations in the Des Moines Metro. 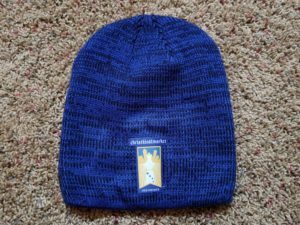 Christkindlmarket Des Moines’ Silent Auction has become a fun and thoughtful tradition over the past three years. 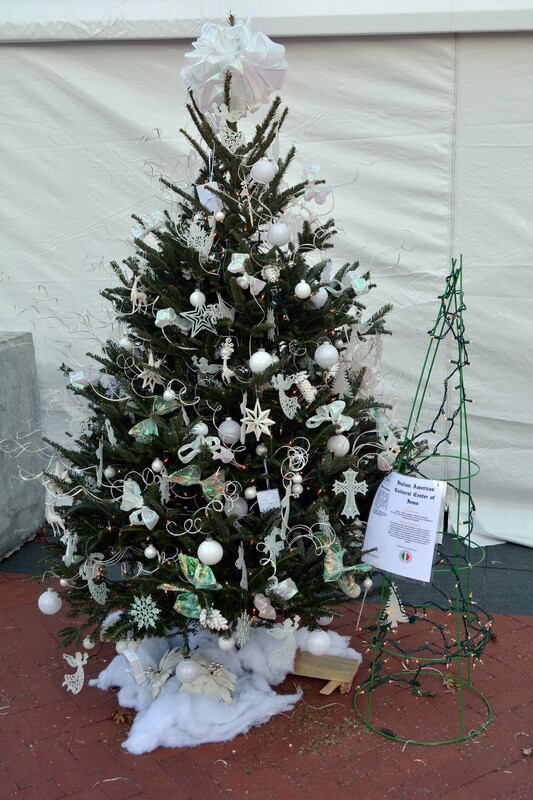 Each year, non-profit organizations across Iowa are invited to decorate a tree for display at the market. MacKenzie Highlanders Pipes & Drums are first year participants in the Christkindlmarket Des Moines’ Silent Auction. They have chosen a “military and first responders” theme to represent their organization. “The band was founded by Thomas S Coulson, a distinguished piper, who served during World War II, as a pipe major with the Essex Scottish 4th Brigade of Canada and as a piper in the Seaforth Highlanders,” explains Dawn Baldwin, the organization’s representative. The MacKenzie Highlanders Pipes and Drums represent the Greater Des Moines, Iowa metro area. Their primary mission is to support Active and Reserve Military Units, Law Enforcement Agencies and Fire Departments and regularly perform at the events that support these agencies. Silent Auction bidding will take place during Christkindlmarket Des Moines November 30th– December 2nd. For more information on the MacKenzie Highlanders Pipes and Drums, visit their website. 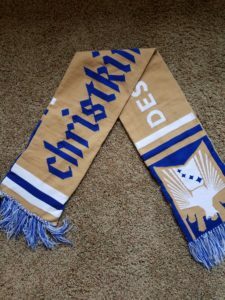 Did you know Christkindlmarket Des Moines has a Silent Auction during their three-day event?!?! 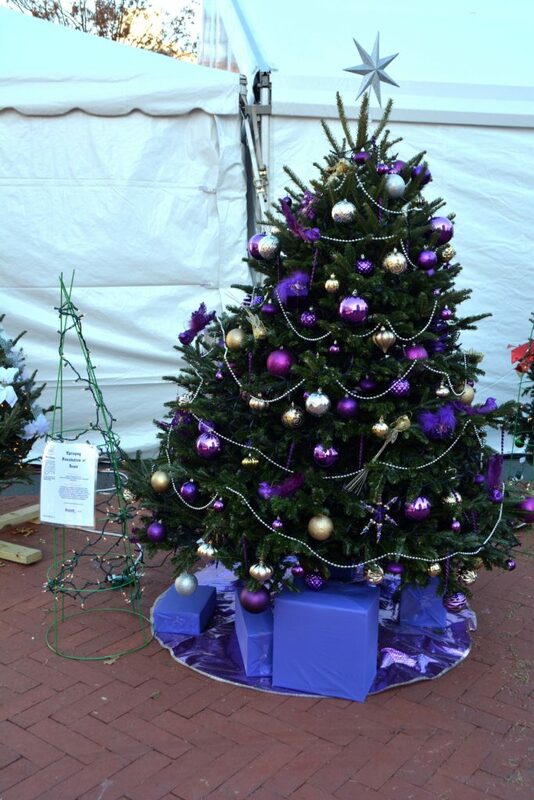 Every year, Iowa non-profits are invited to decorate a live cut tree, which adds to the Christkindlmarket’s festive flare. Each organization receives 100% of the proceeds garnered by their unique tree. We have 14 participants and 8 of those are new to this year’s silent auction. 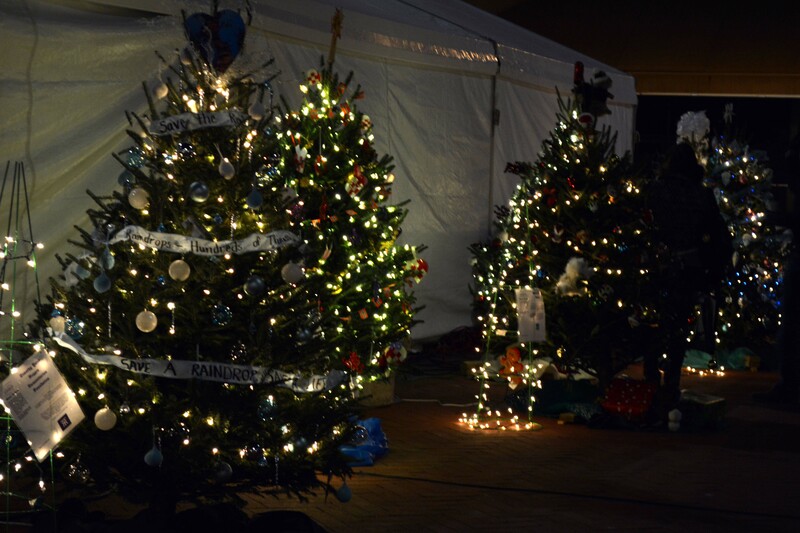 We will be featuring each of the non-profits and their tree themes in the weeks leading up to the event. Another exciting addition to the Silent Auction this year is the ability to bid off-site. We are partnering with www.bidr.co to offer text-to-bid and a dedicated website, which will provide real time updates. We can’t wait to welcome everyone to the fast growing Christkindlmarket Des Moines, and invite you to bid on a piece of the holiday magic! We are thrilled to announce that Des Moines European Heritage Association will be GiveIowa’s selected charity for November 2018. Greater Iowa Credit Union (GICU) began GiveIowa to further its message of what being a cooperative is all about: helping the causes and non-profit organizations that are important to their/our members and coming together for the good of our communities. GICU selects one member-nominated non-profit organization each month. They receive $250 directly from GICU and are featured on the GiveIowa.org website, a crowdfunding platform that allows donors to easily contribute via credit or debit card. Our goal is to raise an additional $250+ during the short 30 days we are featured on the site. Why $250? Because GICU will match it! That makes our total goal $500 in addition to the initial $250. GiveIowa leverages the power of social connection to help raise money using our members’ social networks. Social media is a critical factor in crowdfunding success: for every order of magnitude increase in Facebook friends sharing your link (10, 100, 1000), the probability of successfully meeting your fundraising goals increases drastically (from 9% to 20% to 40%). Contributors can donate as little or as much as they want—and the more donors, the more engage-ment a project gets. The GiveIowa platform allows people to work together, transforming many small contributions into overall fundraising success. This can really make a difference in our neighborhoods, communities, and cities as well as Des Moines European Heritage Association. 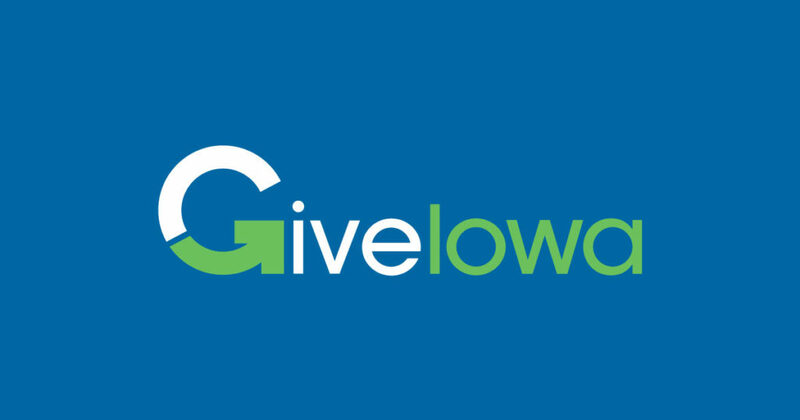 All funds collected by GiveIowa go to the featured charitable organizations—GICU covers any third-party credit card processing or other fees. Our organization will be featured by GiveIowa beginning on November 1. Visit www.GiveIowa.org to learn more about our specific fundraising goals, our progress and to make your donation. Join us for the Christkindlmarket Des Moines Opening Ceremony and Tree Lighting. Listen to das Christkind deliver her festive proclamation to open the Christkindlmarket and see the large tree lit. The opening ceremony will begin at 6pm on Friday, November 30. Joining us to flip the switch this year is Kathryn Kunert, Vice President of Economic Connections and Integration with MidAmerican Energy Company. 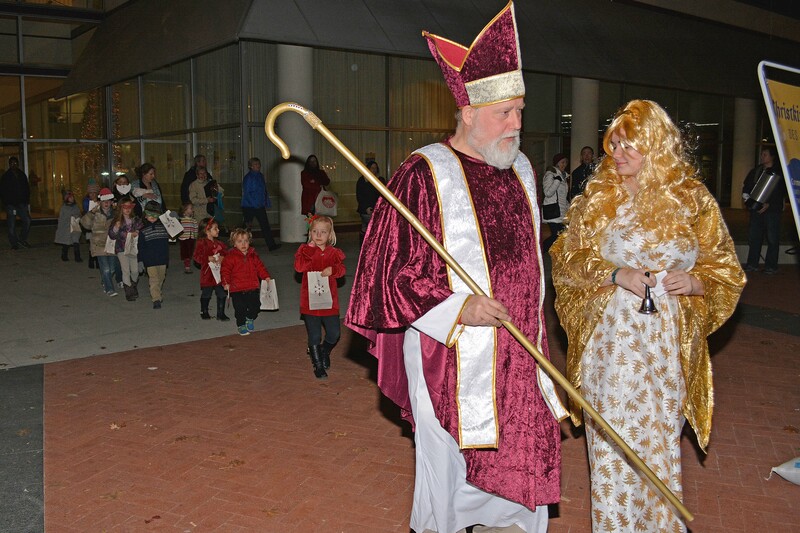 St. Nicholas will be accompanying das Christkind during the ceremony and they will both make a tour of the Christkindlmarket after the ceremony. 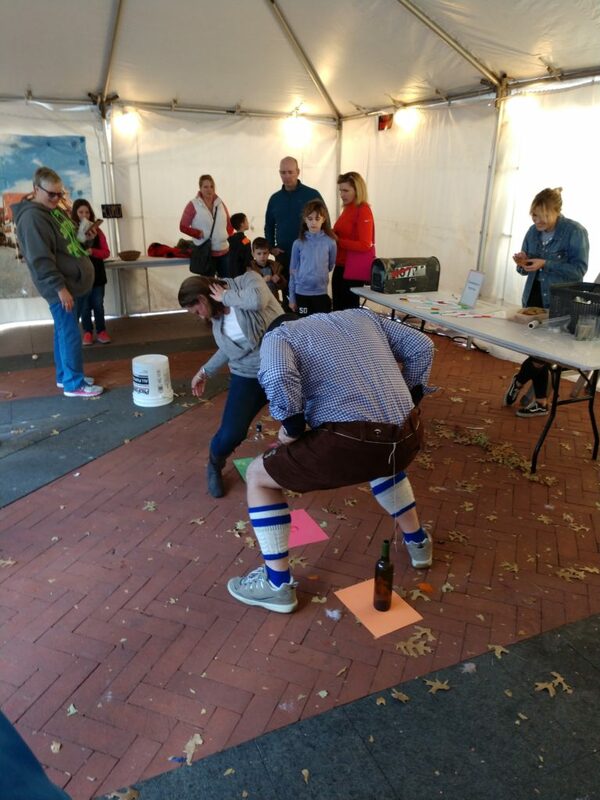 Be sure to visit Christkindlmarket Des Moines on Saturday and Sunday from noon – 2pm for another chance to see the duo in action. Children are an integral component of any Christkindlmarket opening ceremony. 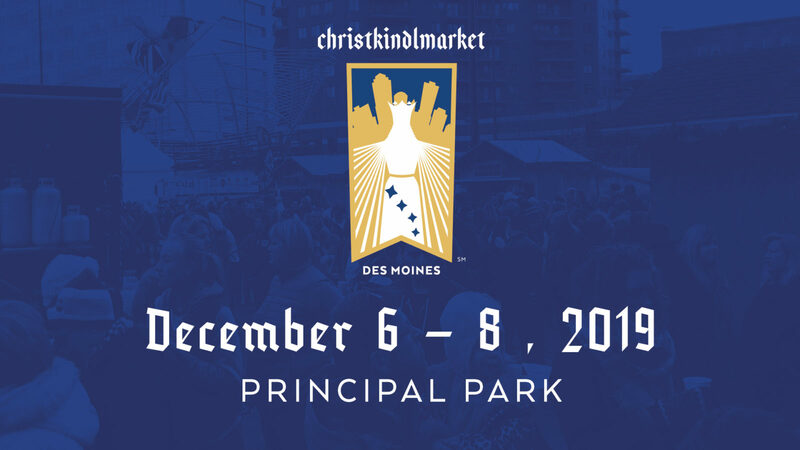 Would your child (children) like to follow das Christkind through Christkindlmarket Des Moines to the stage where they will watch the opening ceremony? Contact Linda Muller at muller.linda18@yahoo.com with questions and interest. We would like at most 50 children to participate. Children and parents are invited to gather in the East Entrance of Cap Square at 5:45pm on Friday, November 30, 2018, (please be on time) to receive a luminary and battery-operated candle. Please return the luminaries to a volunteer at the end of the opening ceremony if the child does not wish to take it home. 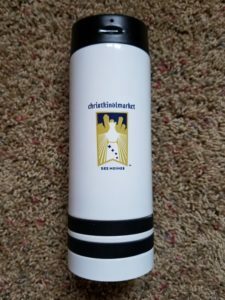 This year’s commemorative mug will be available for sale an der Weihnachtsecke and at the Glühwein/Kinderpunsch points of sale. Be sure to purchase yours before they run out. 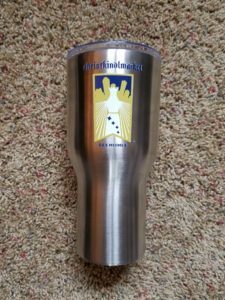 You can make a donation of $25/mug before November 28th to guarantee your mug and pick it up at the event. For this year’s mug design, we again collaborated with German designer Sabine Voigt. 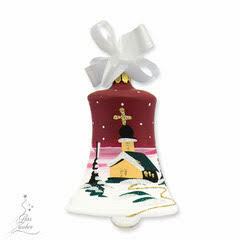 She previously worked for Rolling Stone Magazine and continues to design mugs for Christmas markets around the world. From glass to stoneware, from boot to Maß, we’ve got your beer drinking vessels covered. With a variety of price points, you’re sure to find something for the casual drinker or collector in your life. There are also several limited edition pieces available. 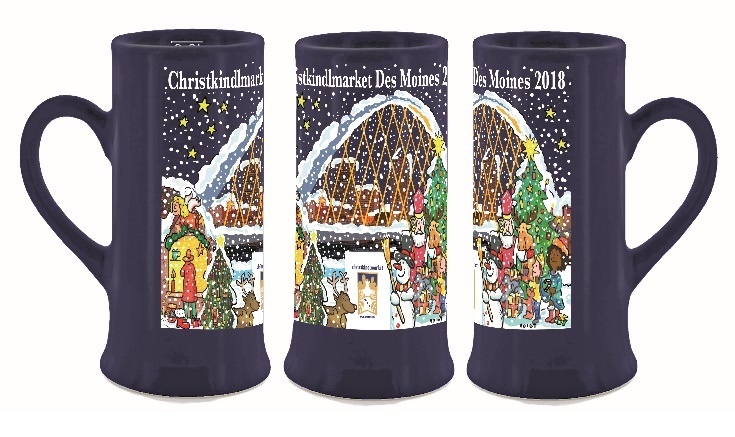 Many of the steins sold at Christkindlmarket Des Moines 2017 are original productions from original Thewalt molds. These steins are produced in the same time-honored tradition, entirely made in the Westerwald (“Western Forest”), just a few kilometers from the original Thewalt factory. 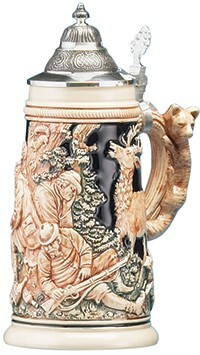 Several original skilled Thewalt workers are still making these new steins. Established in 1893 and producing steins until 2009, the Thewalt factory earned global recognition with emphasis on unsurpassed quality, using only the best materials and workmanship. These steins were made from molds acquired from the original factory of Paul Werner Corzelius (some of which are over 100 years old!). These steins was made just a few kilometers from the original Gerz Sessenbach and Corzelius Hoehr Grenzhausen factory sites. 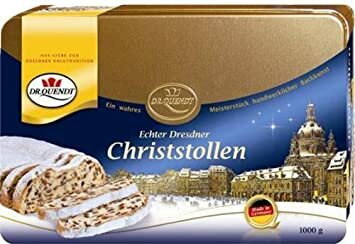 We will be offering advents calendars, German/Swiss/English chocolate, Baumkuchen, Mozart Kugeln, Asbach chocolate, a variety of marzipan confections, Pannetone, German/Danish/English cookies and stollen. 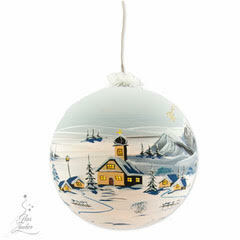 These individually hand-blown and hand-painted ornaments, lovingly made by a family-owned and operated business in Germany, are truly one of a kind. 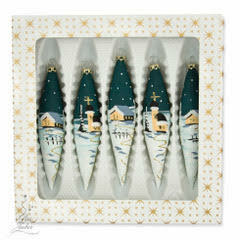 The first Christmas tree ornaments made of glass originated in their hometown of Lauscha in 1847. 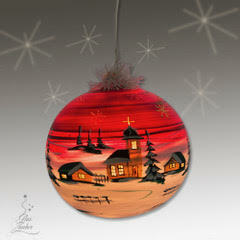 Watch a video of how these ornaments are made. We had a great time working with Straub Marketing, to design our Christkindlmarket Des Moines merchandise. 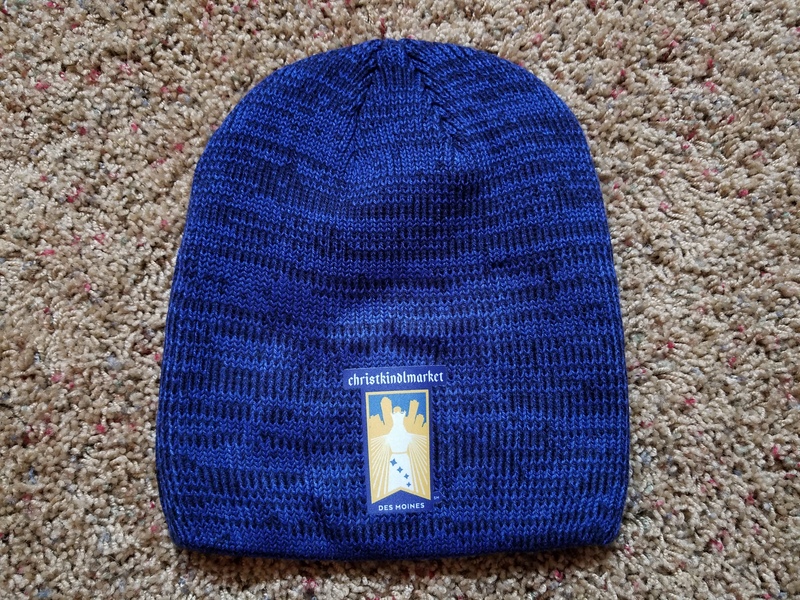 We will be offering totes, tumblers, knit caps, beanies, mittens and scarves. 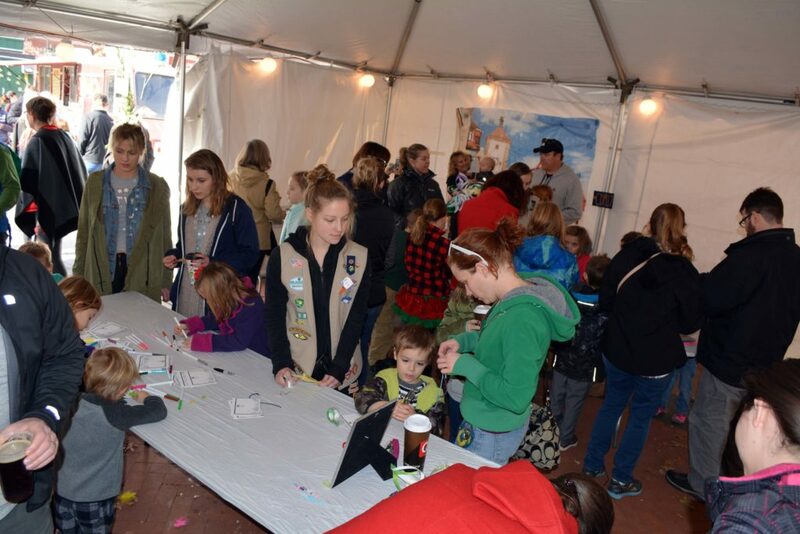 If you are considering coming to Christkindlmarket Des Moines 2018, bring the kids! With all of our free performances and activities we are sure to keep you all entertained! 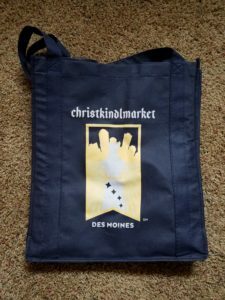 Enjoy the fellowship of a diverse group of European Cultural Heritage Organizations for a “Meet-Up” at Christkindlmarket Des Moines. 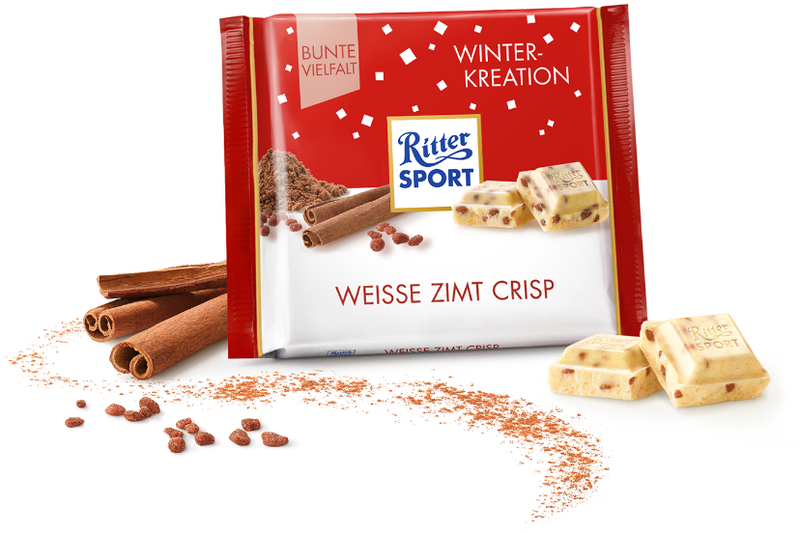 Meet in Yuletide Hall (an outdoor, forced-air heated entertainment tent) as you sip on Glühwein, enjoy a seasonal craft beer or nosh on bratwurst. 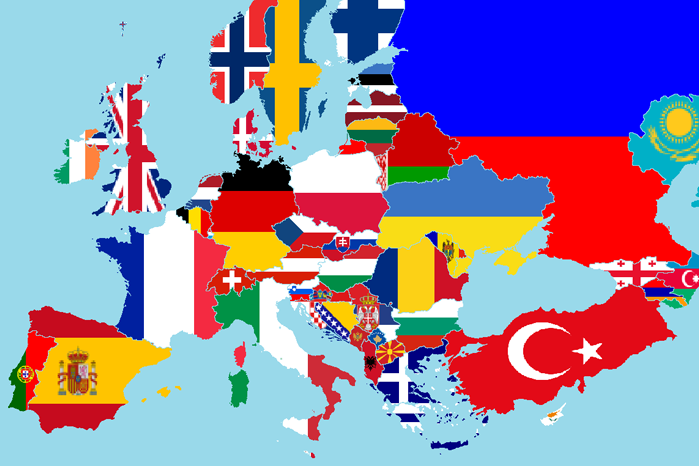 Represent your European Cultural Heritage Organization to the Des Moines community with your traditional attire, beer steins, and Glühwein mugs as you get to know other cultural heritage organizations in Central Iowa.